Most customers access our numbers with a VoIP handset, also known as a SIP phone. However, a lot of customers also use a softphone, either as their main phone or in addition to a handset. All Goldfish customers get a free 3CX softphone for each user on their accounts. There is a pre-configured download in the MyGoldfish Control Panel with the account’s SIP ID and user name already included. The 3CX can be used independently to answer or make calls via your Goldfish number. Or it can be used alongside our Grandstream handsets and the GSWave app. You can have two of either a handset, app and softphone configured on each account; when you receive a call they will both ring at the same time. Please note only two devices can be registered per user. Many companies are moving away from handsets towards having their staff solely using softphones. This is particularly common for sales teams and contact centres, particularly where out customers are the automatic dialler or click-to-dial functions or our Quvu software. 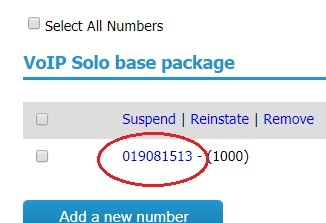 First you will need to be a registered customer and have signed up for one or more of our VoIP numbers. If you haven’t done this already, the please click here to sign up. 4. Click on the telephone number that you would like the 3CX softphone for. 5. Click ‘Install 3CXPhone for Windows’ and the 3cx.msi file will start to download. 6. Double-cick on the 3cx.msi file and open it. Ignore any warnings you get. You may get a ‘warning, from Window Defender saying that it prevented an uncrecognized app from running. If this happens just click ‘more info’ and then ‘Run anyway’. 7. The 3CX Set up Wizard will then open. Follow the simple instructions to complete the set up. The 3CX softphone comes pre-set up with the account details. 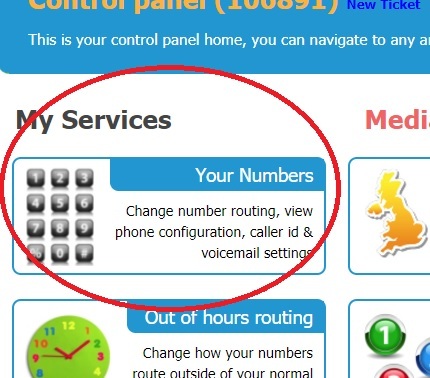 It will self-configure and will be ready to use on you can see ‘On Hook’ message on the screen. 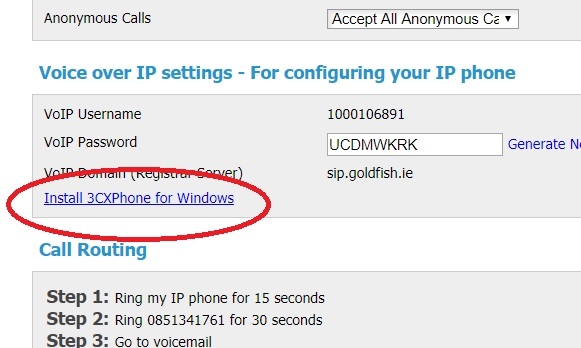 UPDATED OCTOBER 2018: Please note Goldfish now also provide Ireland’s first cloud phone, called the ‘Babelphone’, exclusively to its customers. This is a browser-based phone that requires no software to be downloaded or set up.